Canon EOS 5D Mark IV, also known as Canon EOS 5D Mark 4, 5D4, 5D MK 4, is announced on August 25, 2016. 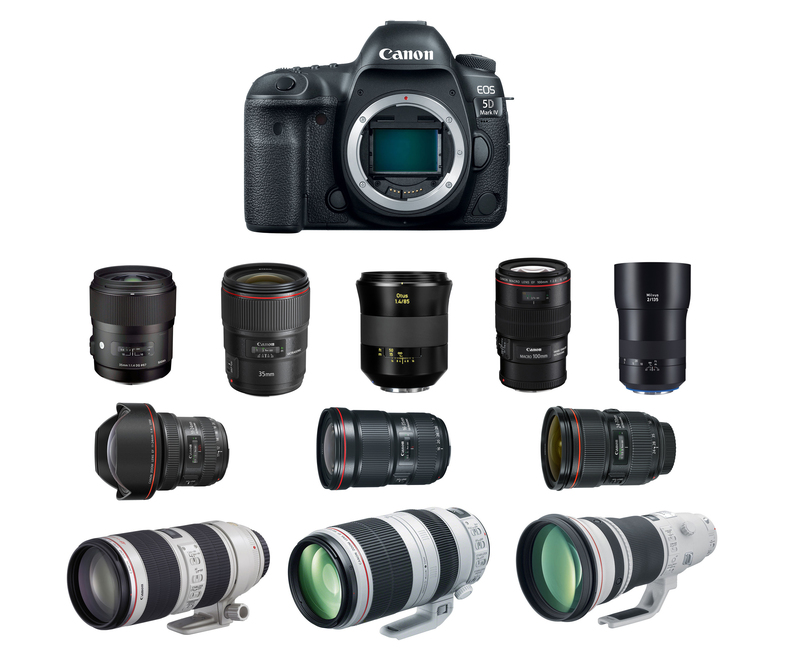 This is How Canon Fight Back Sony: 5D Mark IV Printer Bundle $2,449 AR, 6D II Printer Bundle $949 AR ! Several days ago, Sony released their up to $1,000 off Black Friday sales on cameras & lenses. These deals are really popular over the web. Now Canon has fight back, they make Canon EOS 5D Mark IV printer bundle for $2,449 after rebate at B&H Photo/Adorama, and 6D Mark II printer bundle for $949 after rebate at B&H Photo Video/Adorama. These are this year’s best deals online ever. Author CameraeggPosted on November 21, 2018 Categories Black Friday & Cyber Monday, Canon EOS 5D Mark IV, Canon EOS 6D Mark IILeave a comment on This is How Canon Fight Back Sony: 5D Mark IV Printer Bundle $2,449 AR, 6D II Printer Bundle $949 AR ! The Canon EOS 5D Mark IV is Canon’s latest full frame DSLR camera released in 2016. 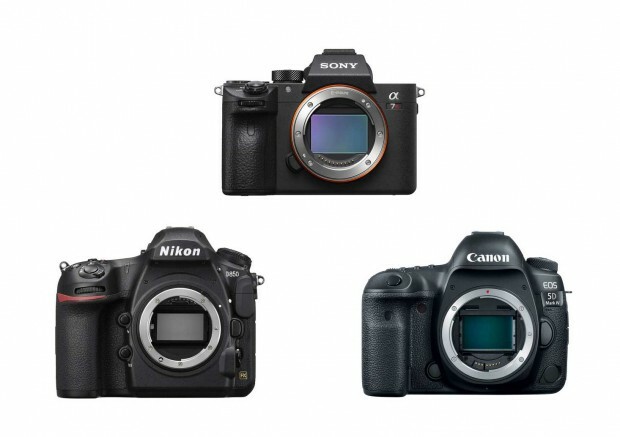 It has replaced current EOS 5D Mark III. 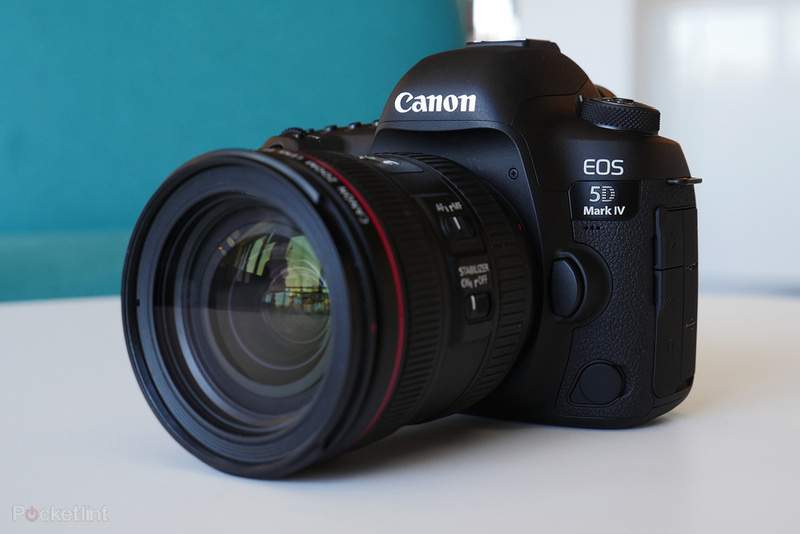 The launch price for EOS 5D Mark IV is $3,499.oo, same as EOS 5D Mark III launch price. Currently, there is a $200 instant rebate on Canon EOS 5D Mark IV. Today, we are showing you best deals on EOS 5D Mark IV at Black Friday & Cyber Monday 2018. 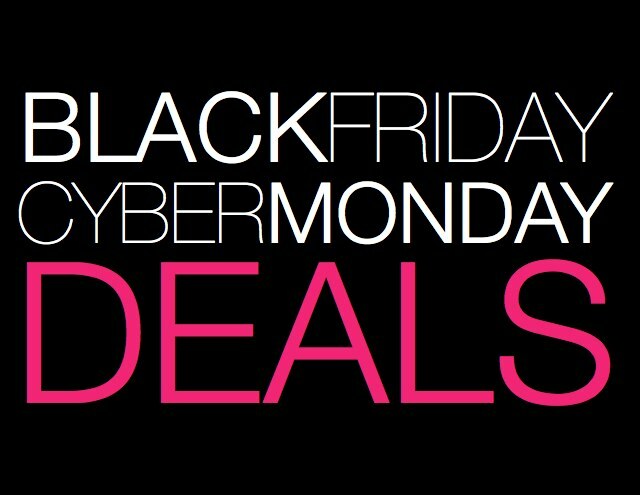 You can just follow the links below to get all deals. Canon 5D Mark IV C-Log Upgrade Feature Costs $99, Available in July ! The rumored Canon Log feature for Canon EOS 5D Mark IV now officially announced, Canon USA today announced that C-Log for 5D Mark IV costs $99 for upgrade at Canon service center in US in July, or you can buy C-Log installed 5D Mark IV for $3,599.00 in July. 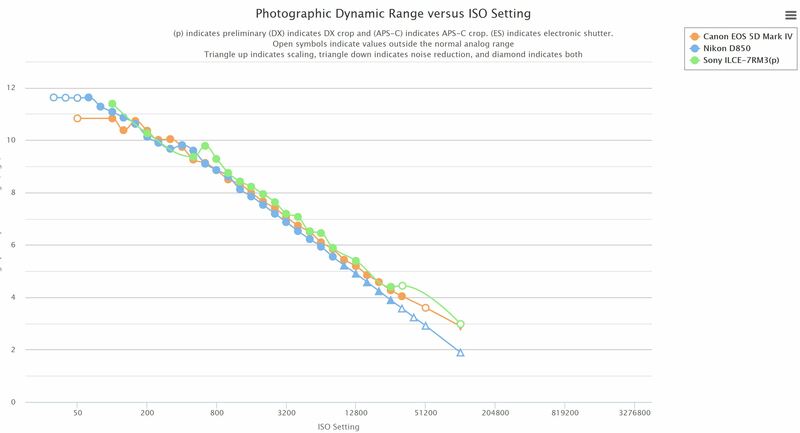 Author CameraeggPosted on April 20, 2017 Categories Canon EOS 5D Mark IVTags C-LogLeave a comment on Canon 5D Mark IV C-Log Upgrade Feature Costs $99, Available in July ! Canon 5D Mark IV Firmware V 1.0.4 now Available ! Canon USA today has released a new firmware update for Canon EOS 5D Mark IV. This firmware version is V 1.0.4, it fixed several bugs and improvements of 5D Mark IV, we may see a big firmware soon on the C-Log features added. Author CameraeggPosted on April 13, 2017 Categories Canon EOS 5D Mark IVTags FirmwareLeave a comment on Canon 5D Mark IV Firmware V 1.0.4 now Available ! Author CameraeggPosted on March 20, 2017 Categories Canon EOS 5D Mark IVTags Canon RumorsLeave a comment on Canon 5D Mark IV will Have C-Log in Next Firmware ?